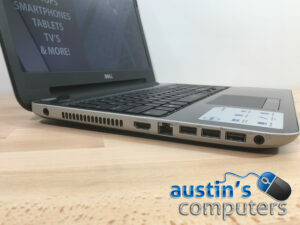 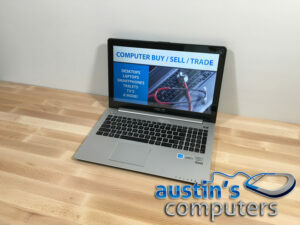 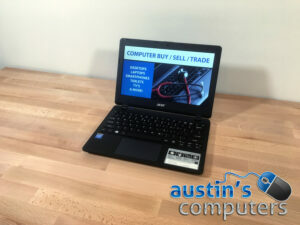 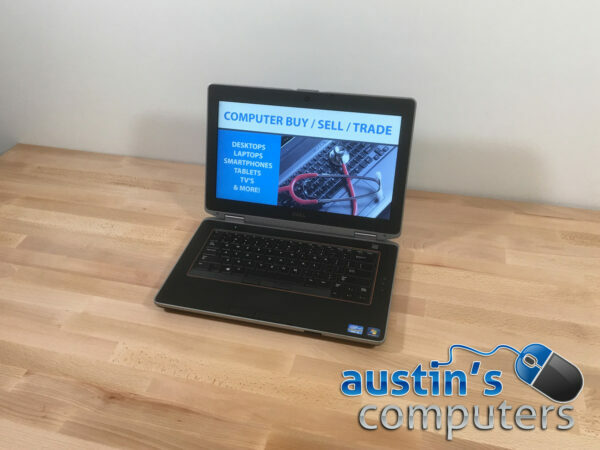 This Dell Latitude business class laptop has everything you need in a computer and more. 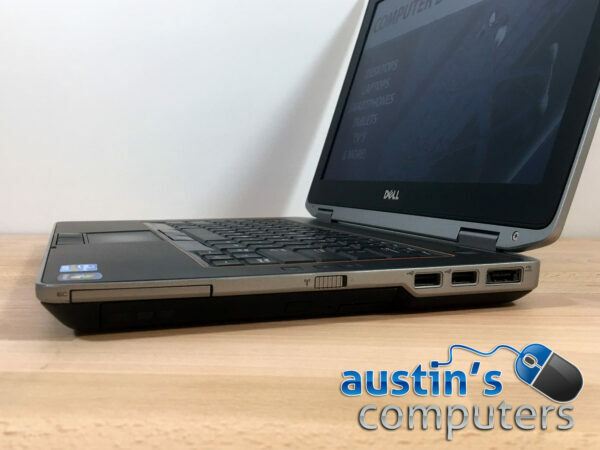 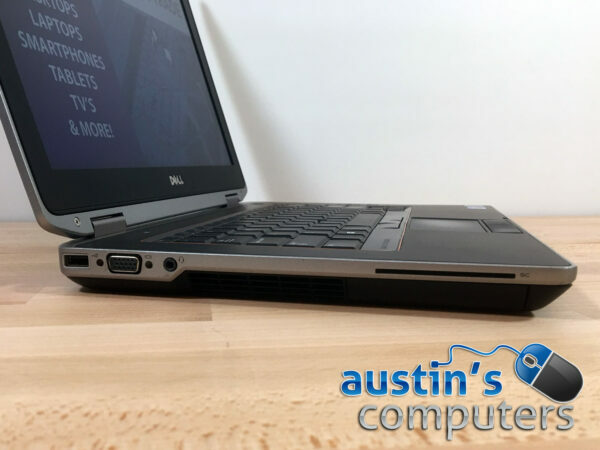 Dell's business laptops offer higher quality than their regular computers, and buying refurbished means you'll get a higher quality computer with more power compared to what's offered at the big box stores! 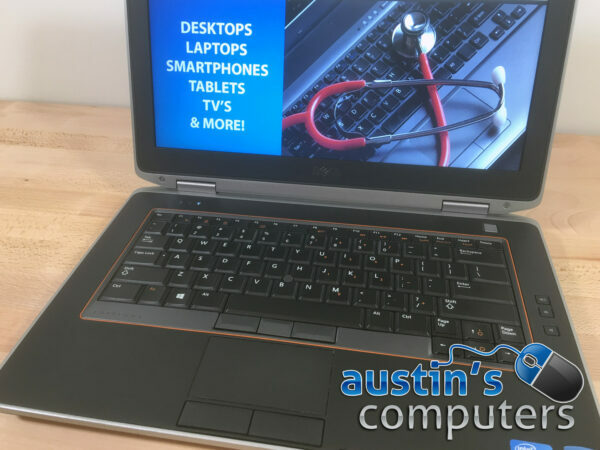 With a fast Intel Core i5 processor and a BRAND NEW solid state (SSD) drive, this laptop offers the best bang for your buck. 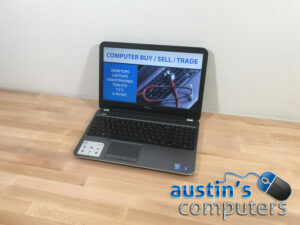 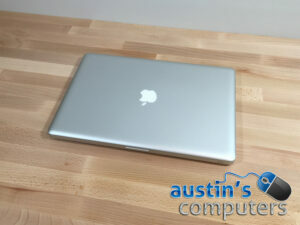 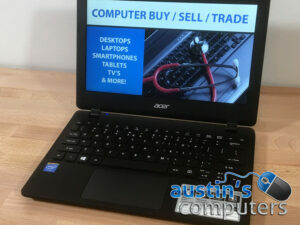 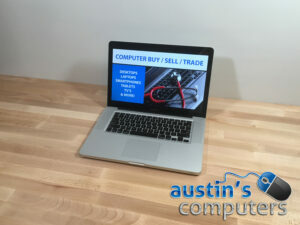 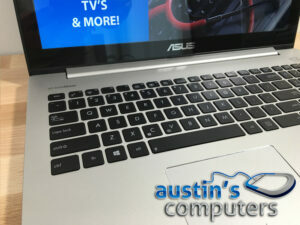 This is one of Austin's recommended laptops!